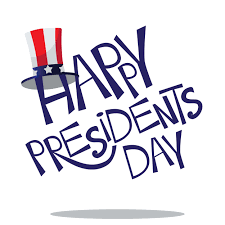 The weekly Senior’s Day hosted by the Pleasanton Express will not be held on Monday, Feb. 18, which is President’s Day. The event will resume on Monday, Feb. 25. Please check back at www.pleasantonexpress.com next week for more information on the Feb. 25 Senior Day event or please call the Pleasanton Civic Center at 830-569-5904.